Peacock Gardens was awarded both the State & National Best Chinese Restaurant 2011 from Restaurant and Catering NSW. This is our second year winning since 2007. 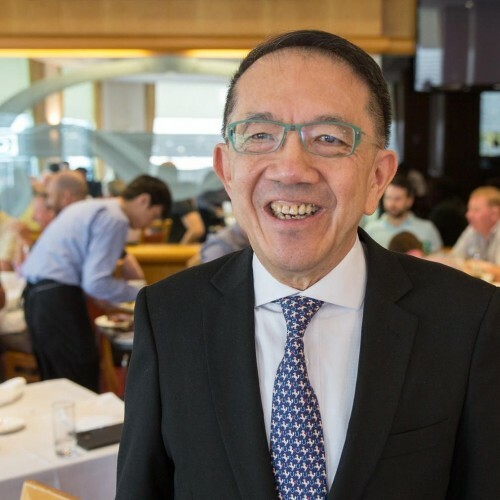 With popular Sydney restaurateur Mathew Chan at the helm, the Peacock Gardens has been a huge success since its opening in 1975. 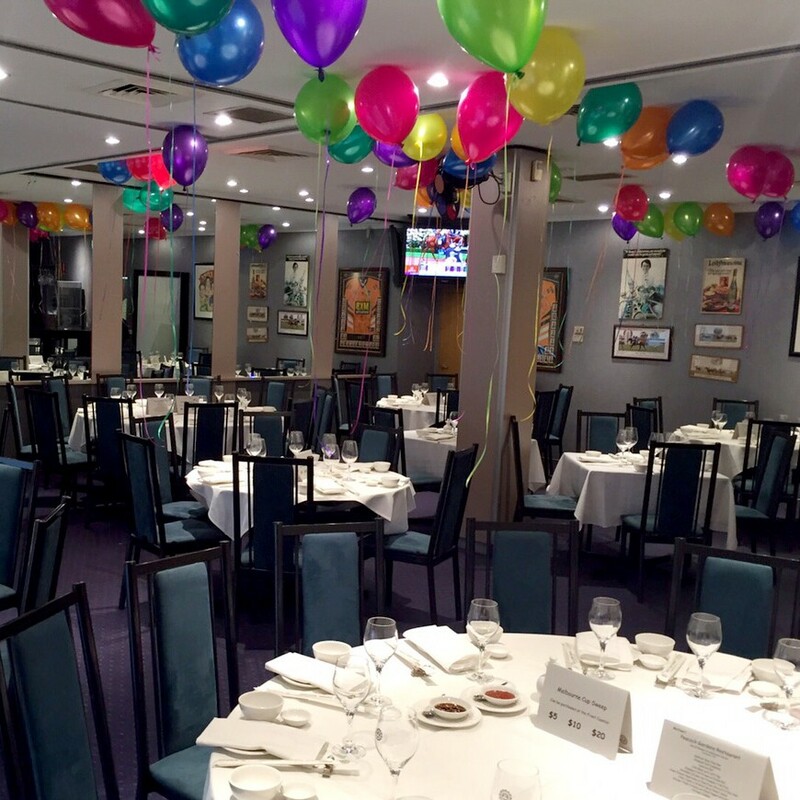 Mathew’s long-term commitment to running a first-class restaurant is reflected in every detail of the operation. 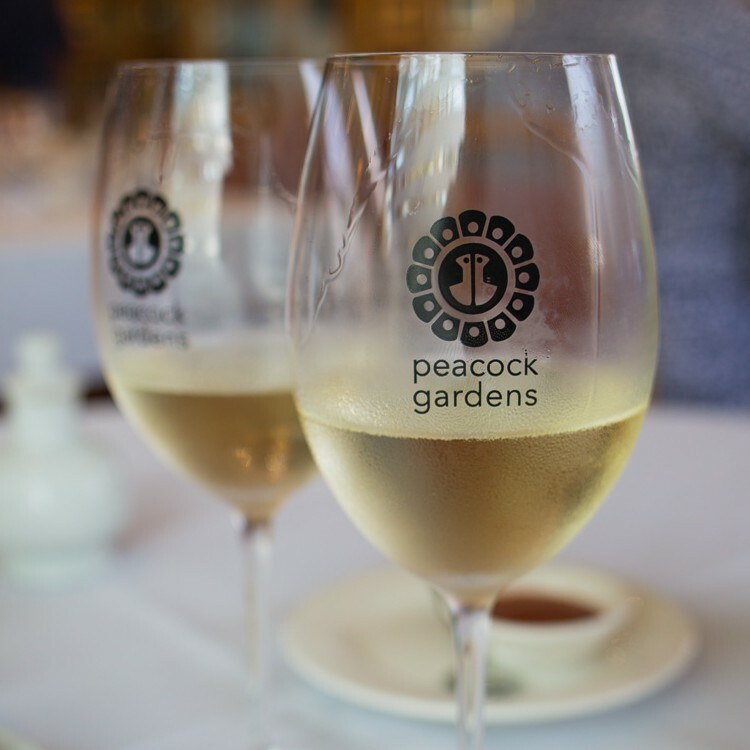 Peacock Gardens has won numerous awards, including Best Chinese Restaurant of 2007 and 2011 from the Restaurant and Catering Association, the American Express Restaurant Award for Outstanding Performance & Service, and the Gault&Millau Yellow Rose award 2017. Number one Chinese Restaurant in Sydney... Great food, staff and ambience. Have been going there for more than 40 years, the quality and food never disappoints.